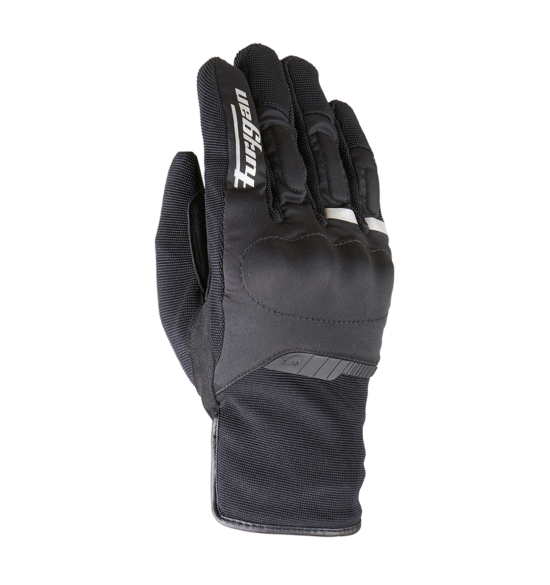 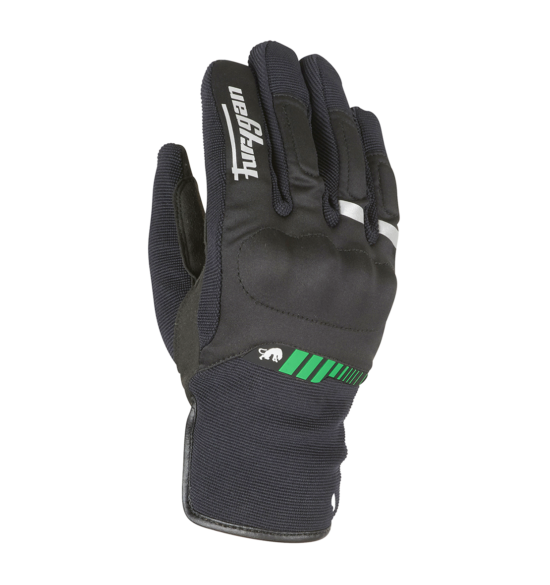 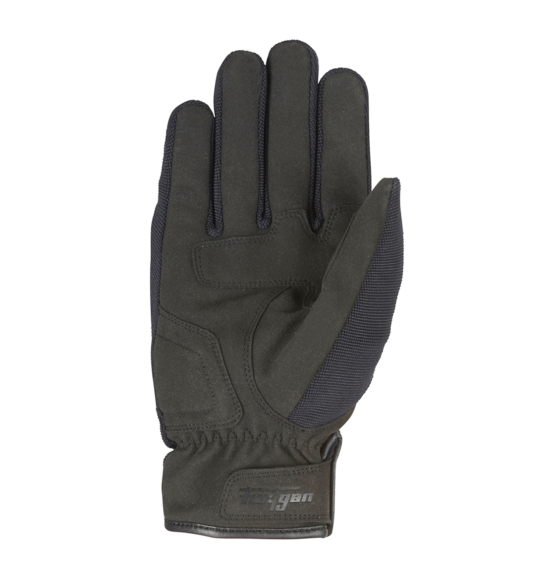 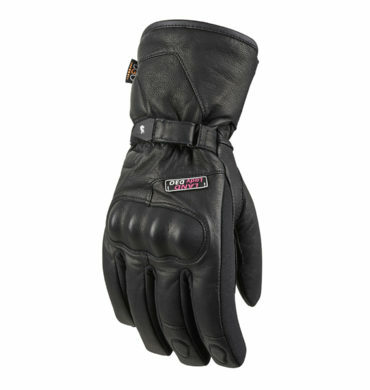 When the weather turns, you’ll be pleased to slip your hands into the waterproof Jet All Season short gloves. 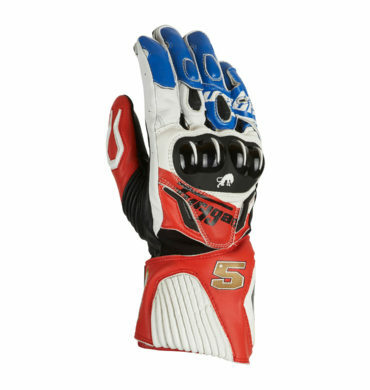 In the blink of an eye, the Jet All Season Gloves will bring you all the comfort needed to brave the first chills. 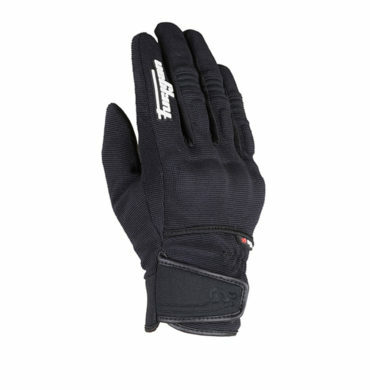 Jet All Season is CE homologated as PPE to EN 13594:2015 standard. 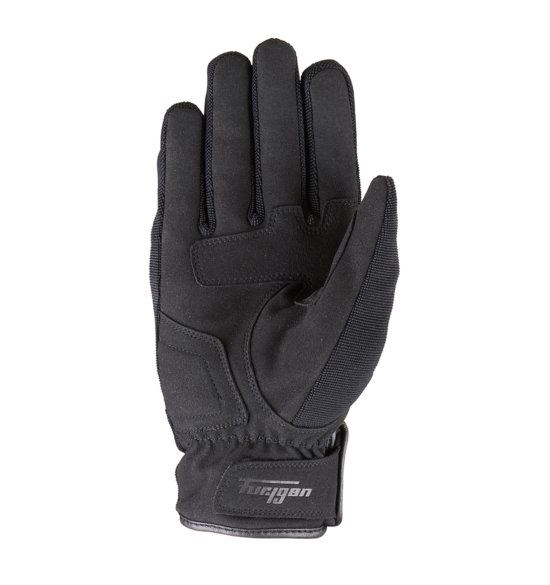 Main external material : polyamide. Hard shell protectors for metacarpals. Lining made from specific brushed knitted fabric for comfort, and padded for more protection against the cold.